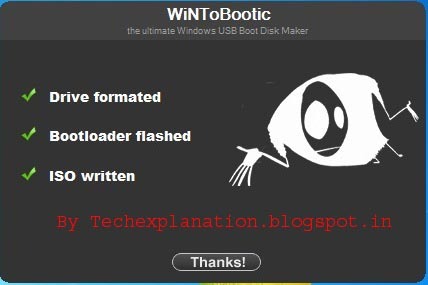 WINToBootic is a free and easy to use software.It makes bootable usb of Windows in just 4 easy steps. 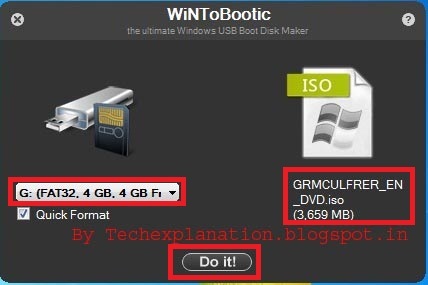 You will also Like:--How to copy from damaged CD or damaged dvd. Choose your usb device and drag iso file of windows7.Download windows7.Click on Quick Format. 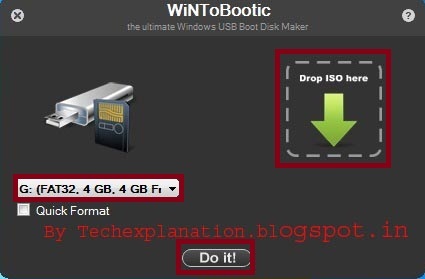 After that click on do it button. 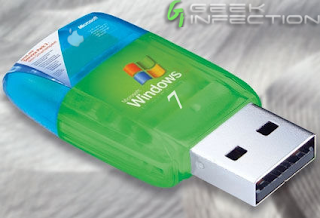 Your processe will on and your usb drive will be formatted. 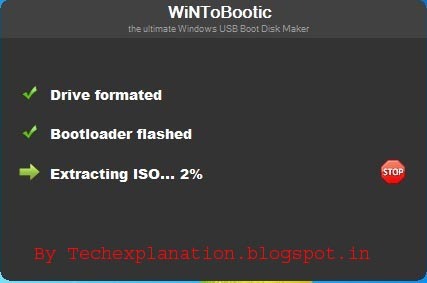 Now your processes is finished Restart your Computer Press F8 and choose your device from the list. If you like the post Share it.